Thinking about adopting a four-legged friend? Adopting an animal is gaining a family member for the life of that pet. Our dogs and cats are kept in foster homes with volunteers who share their homes with these animals until the right adoptive home is found. These foster homes evaluate for temperament and also work on basic training with the dogs. 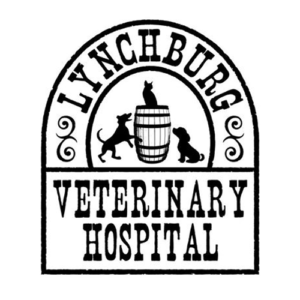 All animals are up-to-date on vaccinations (appropriate for their age), heartworm tested, given monthly heartworm prevention, spayed and neutered if old enough, microchipped, dewormed if needed, and on flea/tick prevention prior to adoption. Cats are tested for feline leukemia and FIV. 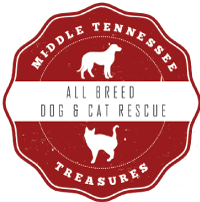 The first step in adopting from Middle Tennessee Treasures is to complete an adoption application. Vet references are usually called first. When we contact your vet we ask about current and past pets (both dogs and cats). We ask if all animals are spayed/neutered, up to date on vaccinations, seen on a yearly basis and whether dogs are on heartworm preventative. Personal references are called and finally a home visit is set up. The purpose of the home visit is to meet you, your family, and any pets you may have. It also allows us to see what kind of dog or cat would be the best fit for your home. This screening process helps to ensure that each rescued dog is placed in a loving, safe, and permanent home. We do not place our dogs on a “first come, first serve” basis, but according to the needs of the dog and family. If you are interested in one of our adoptable pets, please complete the online application. Dog Online Application / Cat Online Application. Please use these links if you prefer to print and mail the application: Dog Application / Cat Application. Please mail completed application to: Middle Tennessee Treasures, PO Box 2460, Shelbyville, TN 37162. 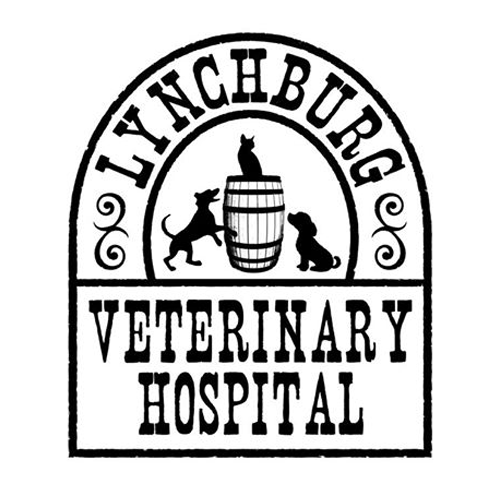 A full service, unique animal veterinary hospital in the heart of Lynchburg, Tennessee. Click here for more information. VIP Petcare provides pet preventive and wellness care through their network of Community Clinics and Wellness Centers. Click here to locate a clinic near you.